DEARBORN, Mich., Oct. 31, 2017 – A storied history in powertrain development between Ford Performance and Roush Performance continues with a new state-of-the-art supercharger that peaks at 700 horsepower for the new V8-powered 2018 Mustang GT. The supercharger kit is specially designed to work with the 5.0-liter V8’s new port and direct injection fuel system. The Mustang GT version also offers 610 lb.-ft. of torque at 12 psi of boost on 93 octane fuel for either manual or automatic transmission. When fitted to a 2018 F-150, it provides 640 horsepower and 600 lb.-ft. The kit comes with all installation hardware and an exclusive performance calibration. 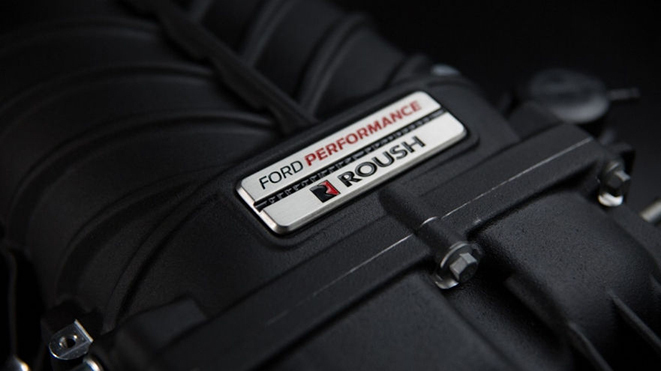 Ford Performance and Roush, with a successful working relationship that goes back more than two decades, are the foremost experts on Ford powertrains. This new supercharger kit is backed by a limited warranty and the vast support network of Ford Motor Company and Roush. The installation of this kit does not void new vehicle warranties. “Ford and Roush have teamed up on performance for years on and off the track,” said Doug White, Global Ford Performance Parts Manager. “This new supercharger is another great example of our innovation in performance, greatly improving horsepower and torque so people can enjoy two of our most iconic vehicles even more." The new Ford Performance supercharger kit will be available in early 2018 through Ford dealers, Ford Performance Warehouse Distributors and Roush Performance dealers. 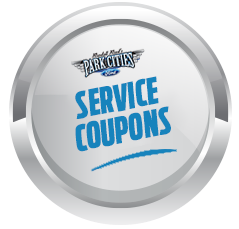 Additional information can be found at FordPerformanceParts.com. To find out more about the new 2018 Mustang, click here, and for more details on the new 2018 F-150, click here. 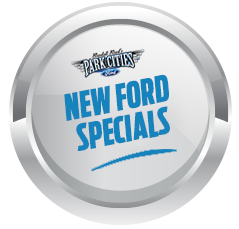 Ford Motor Company is a global company based in Dearborn, Michigan. The company designs, manufactures, markets and services a full line of Ford cars, trucks, SUVs, electrified vehicles and Lincoln luxury vehicles, provides financial services through Ford Motor Credit Company and is pursuing leadership positions in electrification, autonomous vehicles and mobility solutions. Ford employs approximately 203,000 people worldwide. For more information regarding Ford, its products and Ford Motor Credit Company, please visit target="_blank">www.corporate.ford.com.